Listing courtesy of The Dunbar Group. 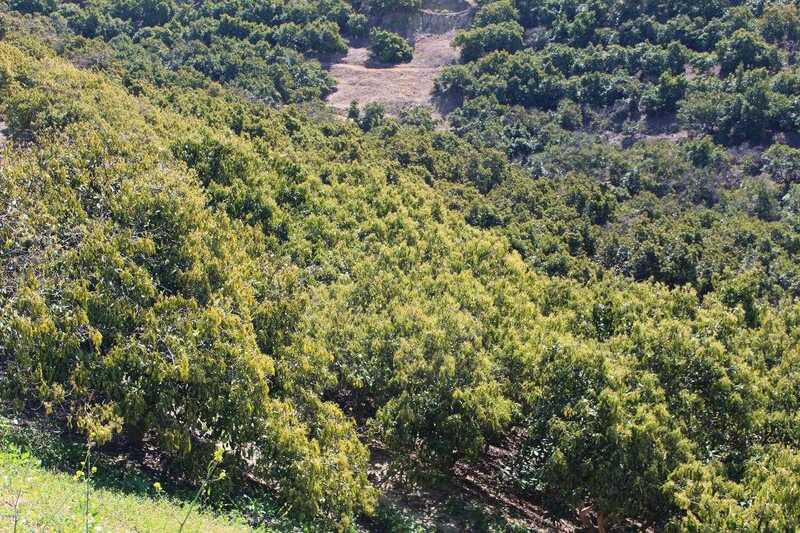 228 acre Avocado and Cattle Ranch located in Santa Paula. Approximately 76 acres planted to mostly Hass with some Pinkerton avocados are under irrigation. Some areas were damaged during the Thomas Fire and need to be refurbished and/or replanted, but 1,000 new trees are already on order and included in the sale.. Shared well serves the property with approximately 171 acre feet of water available from the Santa Paula Basin. This is a challenging property, but worth the effort at the right price. The eventual sale acreage may vary subject to Certificates of Compliance, Land Leases and/or Lot Line Adjustments currently in progress. Please, send me more information on this property: MLS# 219003732 – $3,999,000 – 357 Dickenson Road, Santa Paula, CA 93060. I would like to schedule a showing appointment for this property: MLS# 219003732 – $3,999,000 – 357 Dickenson Road, Santa Paula, CA 93060.